UPDATE: MISSING BABY RECOVERED AND RETURNED TO MOTHER. The missing baby is from the case yesterday where the father of the child led officers on a high-speed pursuit that resulted in the SUV the father was driving crashing. 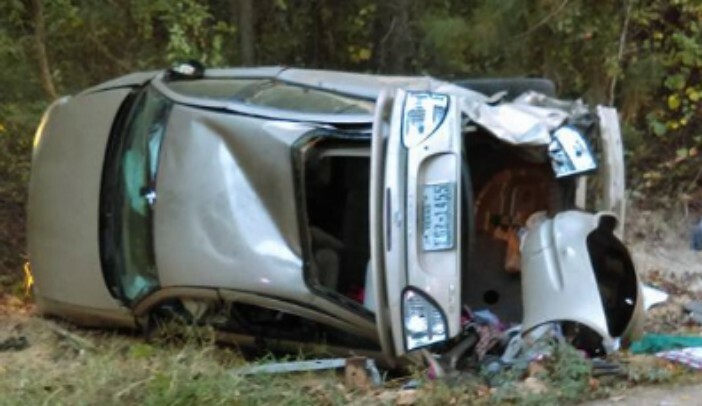 The father of the child, Wilmer Hill, 21, fled into the woods from the scene of the crash. 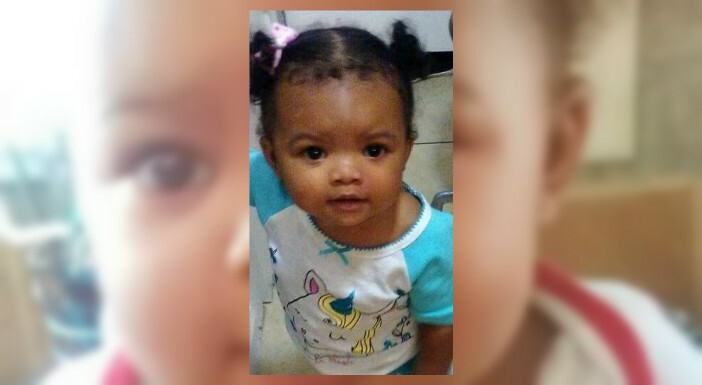 The Texarkana Texas Police Department is requesting assistance locating one year old Je’Nori Serenity Hill. She is described as being 26 inches tall and weighing 18 pounds. She was last seen yesterday afternoon at approximately 3:00 leaving the 3900 block of Main Street in a vehicle with her father, Wilmer Hill, 21, of Texarkana, Texas. Je’Nori Hill was wearing turquoise shorts and a white/turquoise shirt with a unicorn on the front at that time. We have reason to believe that the child may be in danger. Anyone with information about her whereabouts is asked to immediately call the Texarkana Texas Police Department at 903-798-3116 or 9-1-1. This began with an altercation between the mother of the child, Chante Strickland. As the mother attempted to leave the altercation with her child. She alleges that she was forcefully removed from the vehicle and thrown to the ground. The child’s father then sped away in her SUV. Strickland informed TTPD of the situation. Then the frightened mother began searching for her baby with assistance from the father’s sister, Jacquelyn Frazier. It is reported that the women discovered the whereabouts of the vehicle and called TTPD. 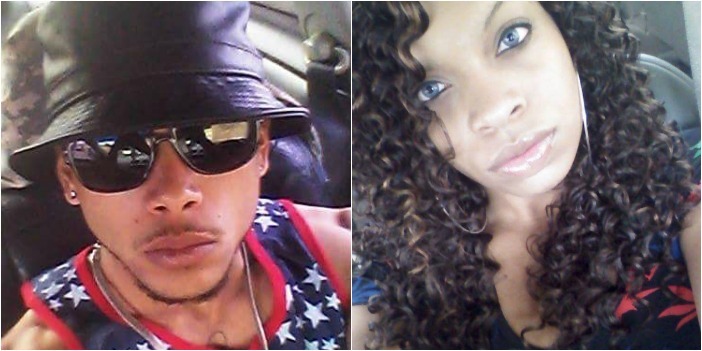 As TTPD officers arrived on location, Hill with is current girlfriend Sahara Simms as a passenger sped away almost striking a female TTPD officer in the process. A high-speed chase began that ended with the vehicle rolling over in the Liberty Eylau area on Bottoms Road, and the suspects fleeing on foot. 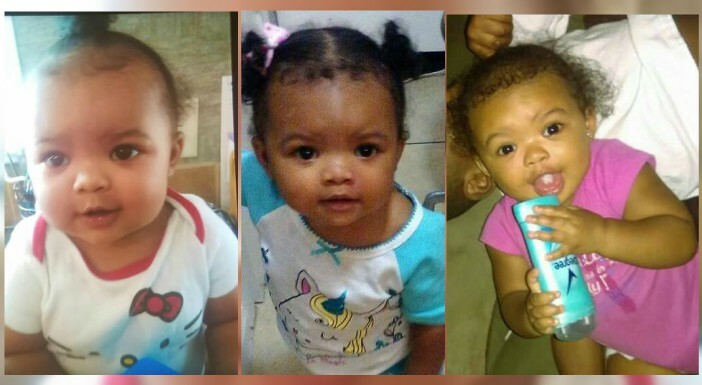 If you have any information on where the missing baby may be located or the location of these alleged suspects, contact the Texarkana Texas Police Department at 903.798.3116 or 911!